If you have ever been stuck on the road when a car ran out of fuel, you know how hard it can be to get help late at night. 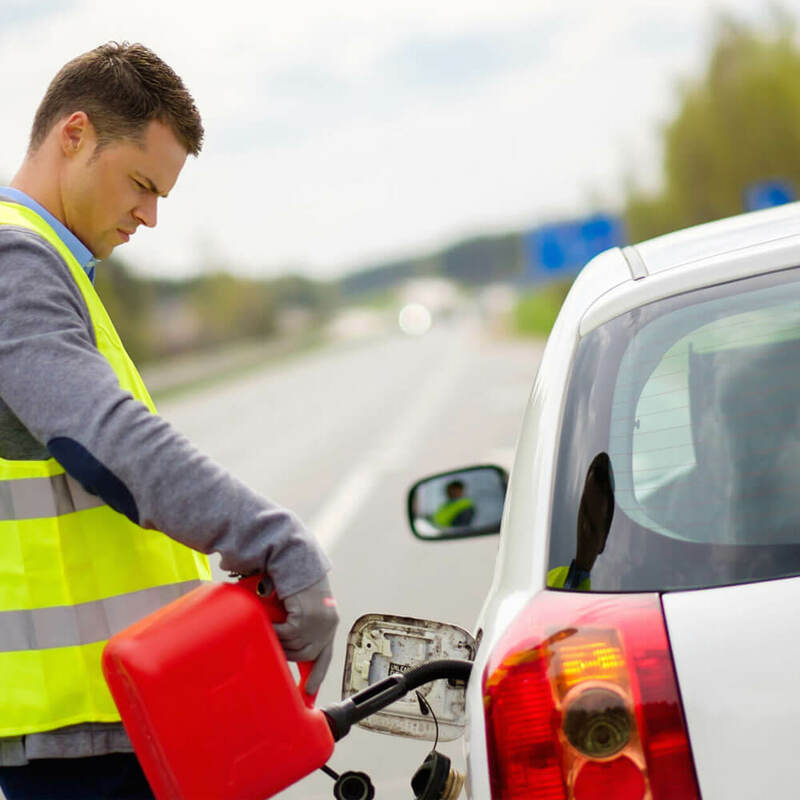 Walking along a dark road in hopes of finding a fuel station can be dangerous, and waiting on hold with the customer service from your roadside assistance club can be frustrating. 24/7 Western Towing is renowned for providing out of fuel services to all those vehicles which need an emergency assistance within a blink of an eye. To get assistance with a car that ran out of gas, one should simply login to our official website for all kinds of assistances. Within minutes, a local tow truck provider will call or text you on your phone to confirm that your help request has been received and update you with an estimated time of arrival.